Metacleanse is an effective Intestinal cleanser that when taken over a 3 day period, will remove waste material from the Colon, followed by a further month to maintain results. 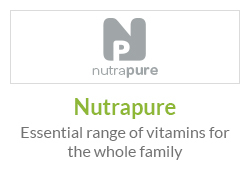 Also contains enzymes and probiotics to improve the health of the gut overall. Due to high demand, these capsules are currently out of stock but will be back in stock End of April 2019. 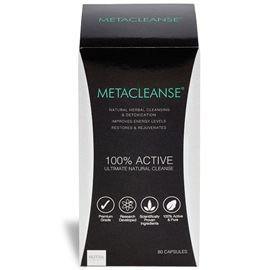 Metacleanse is an effective Intestinal cleanser that when taken over a 3 day period, will remove waste material from the Colon, followed by a further month to maintain results. Also using enzymes and probiotics to improve the health of the gut overall. And with the unique NutraActive™ used, it helps increase the body's absorption rate so it gets to work even faster! When the body feels lethargic, sluggish, mentally drained, bloated - it could be telling you it's overloaded with toxins. Toxins can accumulate within the body through unhealthy eating and drinking. It is easy nowadays to eat take-away and convenience foods packed full of zero nutrients, fat and sugar, as well as alcohol and fizzy drinks, but these are the factors that can do more harm than good. The body does have its own built-in detox function, but it is always overloaded. 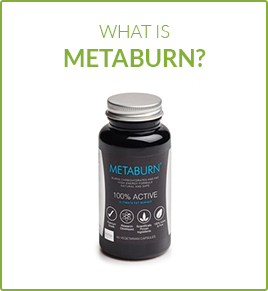 Metacleanse assists and improves what are body's trying to do naturally. 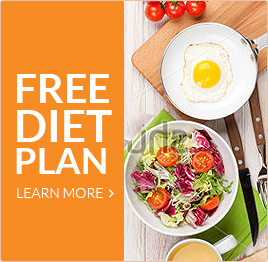 Many detox products are taken for 2 – 10 days, but this is where Metacleanse is different! After its initial high strength 3 day course, there is a further one month maintenance regime to follow. This is to ensure the results are long-lasting, not a fad. 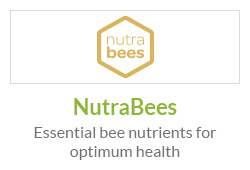 The ingredients in each capsule are 100% active meaning every single ingredient works to help detox your body for the best result – there are no fillers just all-natural ingredients! Detoxifying your body is the only way to rid the body of toxins consumed from everyday living. Metacleanse is the most effective way to cleanse the body from within revealing healthy skin, increased energy levels and weight loss. Prune Fibre Contains a type of alcohol sugar called sorbitol that can loosen the stool and a natural laxative compound called diphenyl isatin. How MetaCleanse Can Help You! Toxins can affect the body's metabolism, immune system, even behaviour so it's important to eradicate them before the effects take hold. A slow metabolism can lead to weight gain. A good detox supplement like Metacleanse can remove built up stored waste in and around the colon, which can result in weight loss! Detoxing helps remove free radicals that can cause premature ageing enabling skin to look healthier, nourished as well as more youthful. After Metacleanse the body will feel more mentally, physically and emotionally energised. Many have reported they sleep better also. By eliminating the toxins, the body's immune system is able to function normally enabling the body to fight off infections. Overloaded systems such as digestive, hormonal and nervous systems do not work as well when they are overloaded with toxins, by cleansing the body they are able to function normally and feel great! Everyone varies in the way they react and it really depends on how toxic or healthy someone is. For complete beginners your symptoms may be greater but it really does vary from person to person. You may feel tired and need to rest. Go to bed early and rest as much as you can. Your skin may break out, but this will disappear quickly over a few days and some may get a slight headache. 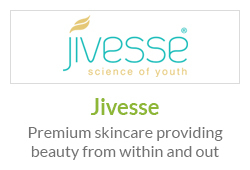 You should feel more energetic and your skin will look clear and glowing. Your sleep and mood should be improved. 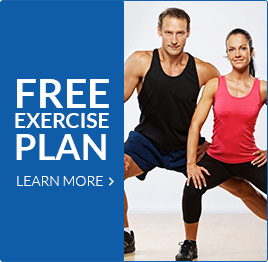 You may have even lost a few pounds. You should look and feel great. 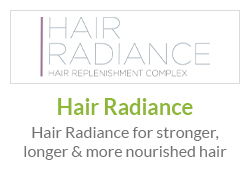 Full of energy, glowing skin and shiny hair. A clear mind, improved digestion and a flat tummy will make you feel rejuvenated. Results are maintained, not short-lived, leaving you feeling revitalised, energised, a few more pounds lighter and with a heightened sense of your overall wellbeing. 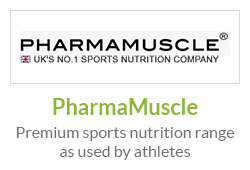 condition and re-energises the body. 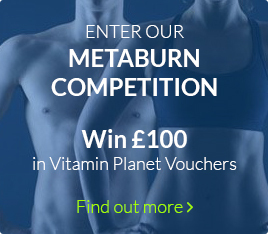 MetaCleanse and MetaShake are part of the MetaBurn family and have been formulated by the same group of experts who brought you now UK's No.1 Fat Burner – MetaBurn, as stocked by Harrods London. 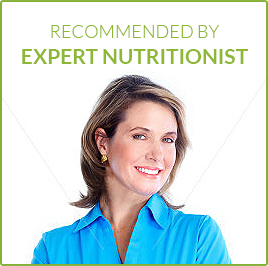 The MetaDiet Program is simple and takes out all the hassle of trying to lose weight. 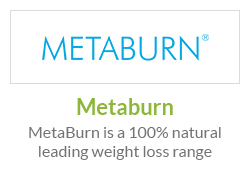 Simply start taking Metacleanse 3 days before you introduce Metaburn and Metashake to your diet. Then after 3 days take MetaBurn capsules 2-3 times a day and replace one to two meals a day with MetaShake and you will start to see the weight drop off. Simply take 2 capsules three times a day with a large glass of water each time. Take extra water as well – at least 1.5 litres a day spread over the day for 3 days. 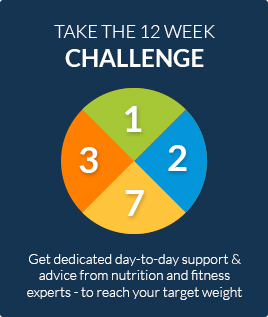 Day 4 onwards, take 2 capsules daily with a large glass of water to help maintain the effects of the initial detox. Combine with your new healthy eating regime that includes plenty of raw vegetables and fruit. Click here to discover foods to avoid for a successful detox. For over 30 years researchers have recognised the benefits this one plant has upon the body but its historical reputation astounds us. Not only is it said that Egyptian queens Nerfertiti and Cleopatra used it as part of their regular beauty regimes but purportedly Alexander the Great in 333 B.C. captured the Island of Socotra in the Indian Ocean for its famed Aloe supplies, to treat his wounded soldiers. Believe what you will. Aloe Vera first came to London through traders in 1693 and by 1843 huge amounts were being imported to make up into medicines. Throughout the 18th and 19th centuries Aloe Vera was one of the main prescribed and over-the-counter medicine. Aloe Vera is renowned for its antibacterial properties and according to Bland, Aloe vera juice had in fact reduced the amount of bad bacteria found in the gut for each individual tested. Without reducing it, many people can suffer from diarrhoea, constipation, wind, bloating and abdominal pain. 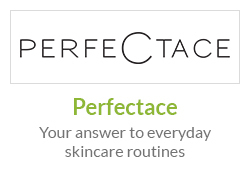 Thus supporting the ideas concerning aloe vera properties. Results here show that stool specific gravity is reduced meaning stool now holds water better so there is a decreased bowel transit time. This means results show Aloe Vera helps keep the bowel moving regularly. Results were indicative that Aloe Vera Juice can help keep the digestive system functioning normally. And with the improved bowel movement and urine output, it can be concluded that Aloe Vera is an effective all-natural body cleanser too! Vitamin C also contributes to normal release of energy for use in the body & for the protection of cells from oxidative stress. EFSA approved products give legal clarity to nutritional ingredients and gives consumers' confidence in claims being rigorously assessed and proved to have the stated effects. 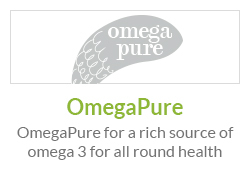 As a food supplement take two capsules three times a day, with a large glass of water. During a three day cleanse, take six capsules daily and then two capsules daily thereafter for maintenance of gut health.